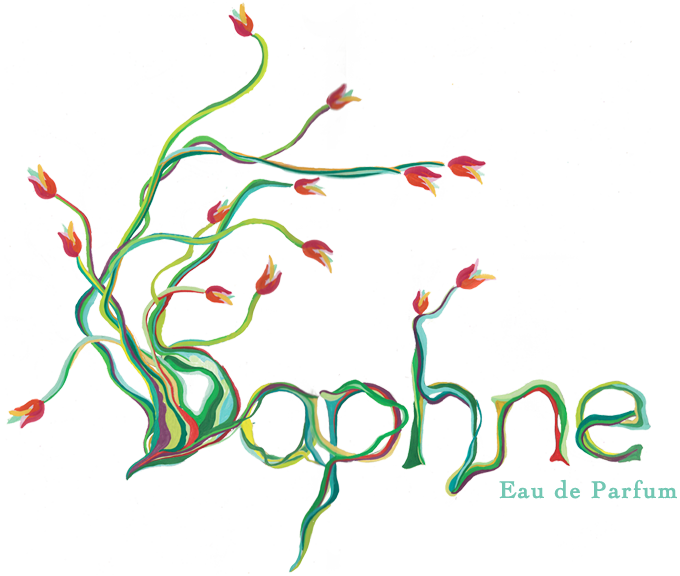 Daphne is a perfume that fuses natural radiance with feminine allure. ...So in order to communicate these specific qualities, I chose to reference the Greek myth of a beautiful, young woman who was transformed into a laurel tree by the gods... as a metaphor of sorts. 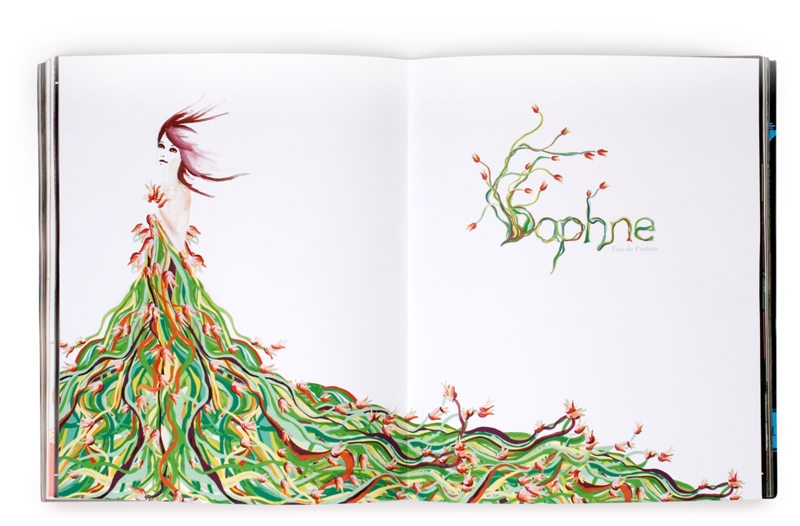 All of the graphics for this brand portray the exact moment of metamorphosis, when Daphne becomes both a woman and a tree. 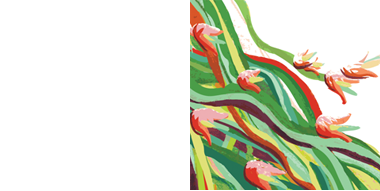 The bottle is shaped like an opening laurel bud, with the petal taking on the form of a woman. 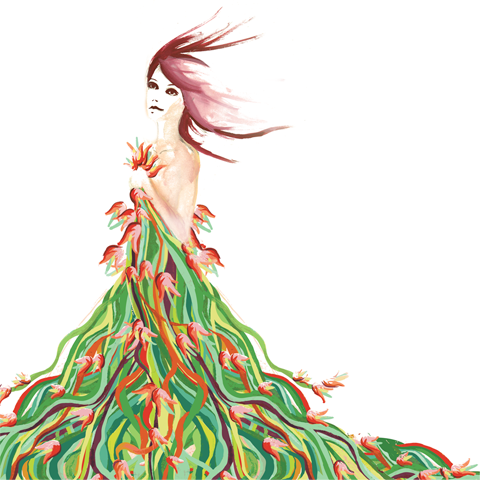 My print ad depicts a woman wearing a dress of flowers and vines that transforms her into a tree. 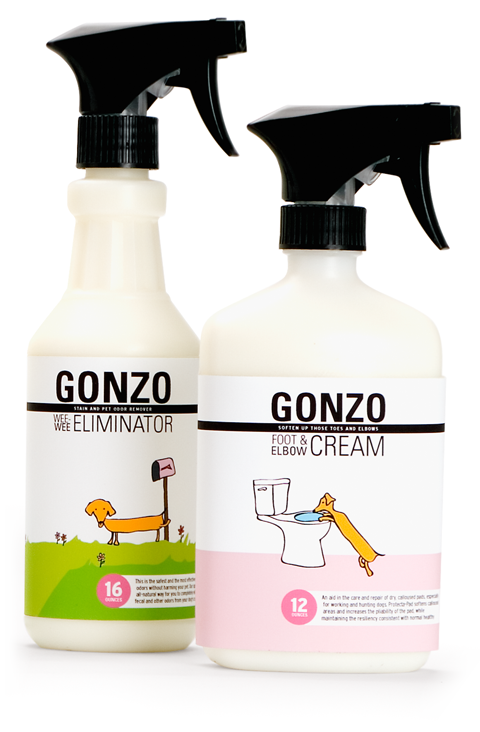 The brand, Gonzo, contains all of the products required to take care of the less attractive aspects of pet care. I took a clean modern approach to these products in order to unify its variety of containers. The cartoons on each bottle relate to that product's particular purpose.